For years, wooden shipping crates have been the preferred method for packaging large products that require ample protection. They're strong, provide great protection, and are large enough to store most anything. The problem is that wooden shipping crates are also heavy, take time to assemble, and are expensive. Thankfully, there's a better way. Craft beer is a popular trend right now, and consumers across the world are beginning to enjoy the hobby of trying as many craft beers as they can. This trend creates a lot of opportunities for breweries to cater new craft beers to an audience who is thirsty for variety. 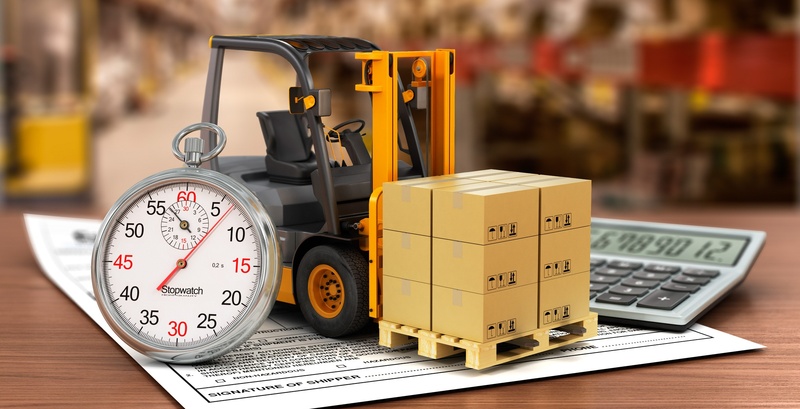 Just in Time (JIT) programs are a powerful way for companies to simplify their shipping and handling process and eliminate many of the warehousing pain points they must deal with. In this article, we'll take a closer look at JIT programs, their advantages, and how they can be put to work for your company. Shrink Wrap Film vs. Stretch: What's the Big Difference? In recent years, the popularity of subscription box services has skyrocketed. Now, people can subscribe to a wide range of products, from clothing and apparel to dog toys and treats. Sometimes, the packaging you are designing for a particular product may need to meet a variety of requirements. With that said, the only way to know for sure if that packaging you are ordering will meet these requirements is with extensive packaging testing. 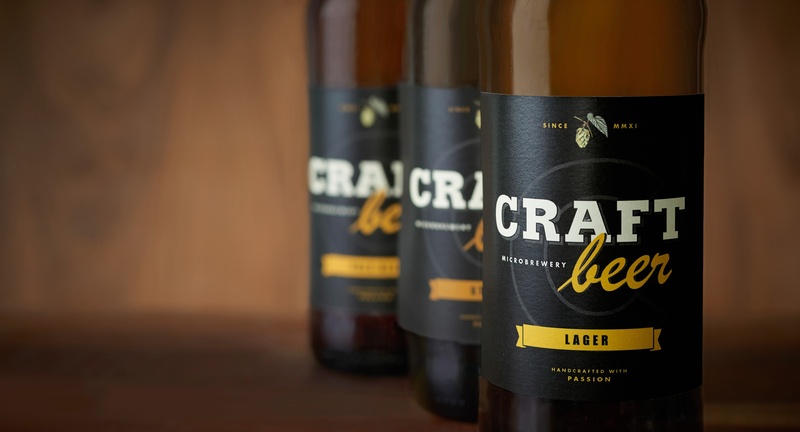 Hard to miss in stores with their brightly colored cans, eccentric labels and thick plastic holders, craft beers are here to stay. Over 20% of beer consumed in 2016 came from the craft brewery market, making it a growing force in the beer aisle taking up more and more shelf space. But, what makes craft beer so popular? Sure, the unique tastes and interesting ingredients are going to pique the interest of anyone walking down the beer aisle. But, the story breweries tell through the quality they deliver is what really resonates with consumers. One of the more popular trends in e-commerce to hit the market in recent years has been subscriptions boxes. Customers love subscription boxes both for their convenience and their element of surprise, and companies love subscription boxes because they allow them to create innovative products that are more appealing than the sum of their parts. In recent years, the push for businesses to adopt more eco-friendly practices has steadily increased. Now, consumers - especially those in younger generations - are beginning to show compelling degrees of preference for companies who strive to be eco-friendly. When a manufacturer has a surplus of inventory not adding value to their processes, that inventory is hurting the company’s balance sheet, and is wasteful. Having excess products on site increases the need for expensive warehousing space, not to mention the risk of obsolescence. These carrying costs ultimately put the enterprise at a financial risk.